Welcome to the 6th installment of Communicating with Compassion! 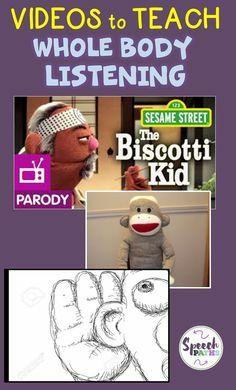 This series has focused on three areas of language to help students interact and communicate compassionately. But what do we mean by compassion? Compassion is a positive, nonviolent mindset that is thoughtful and shows concern for others. When you have compassion you are taking someone else’s perspectives into consideration and really feeling empathy for them. Communicating with compassion requires you to make a real effort to understand other people and their needs, thoughts, and emotions. When we pay attention to the words we use as well as how we use them, we strengthen relationships and resolve conflicts. 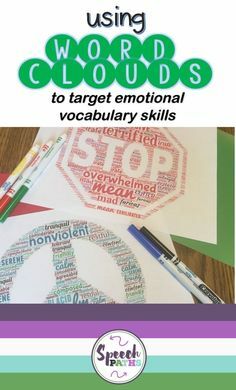 In my first post: What’s Our Role?, I outlined three areas of intervention to help students develop language that will help them communicate their emotions and interact with others more peacefully. 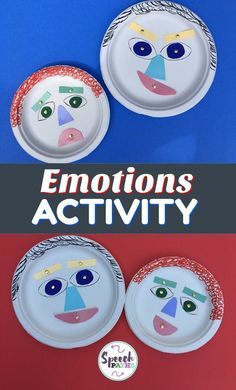 Prior posts have provided ideas and intervention activities for emotional vocabulary and listening skills. The third area of intervention helps students interact successfully through assertive communication and builds perspective taking skills. 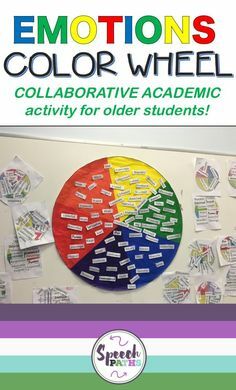 Let’s start with activities and methods for older students. 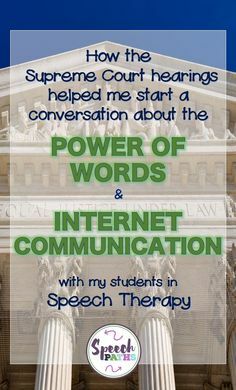 Many of the activities are part of my resource, Social Language: Expressing Yourself Effectively, on my Teachers Pay Teachers store. 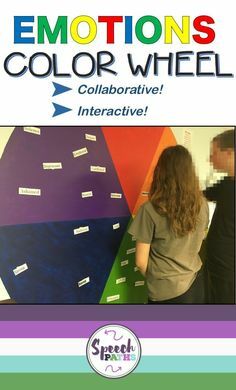 I am sharing the worksheets for these activities free of charge — enjoy! 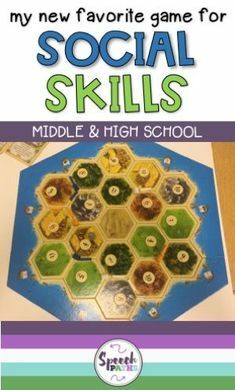 With older students, it’s helpful to discuss language style and how the style we choose has an effect on the way other people think and feel about us. Once we’ve increased self-awareness, it’s time to develop an assertive style of communication. Most of my kids just seem to yell at someone to “cut it out” or “you’re so annoying”. Their language is nonspecific and doesn’t offer a solution. To address this, one of the first things I like to teach students is how to use an “I Statement”. An “I Statement” clearly describes a situation that is a problem with as few words as possible and does not blame, accuse or criticize. I would like ___________ (what you want, offer a solution). 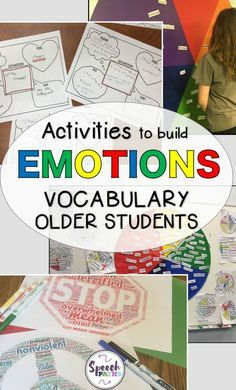 Right from the start students have the opportunity to utilize their expanded emotional vocabulary by telling how they feel and connecting it to an event. 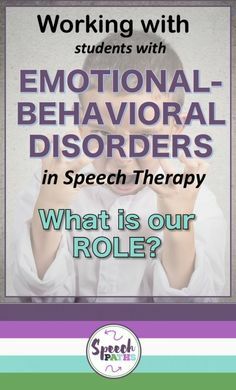 They also are taught to communicate the effect the action had on them and what they would like to have happen to resolve the problem. It’s important to remind students that this conflict resolution is a suggestion, not a demand! Join me in two weeks when my colleague Danyela Williams shares activities for younger students to develop assertive communication skills. You might want to subscribe to my blog to get notifications of future posts!